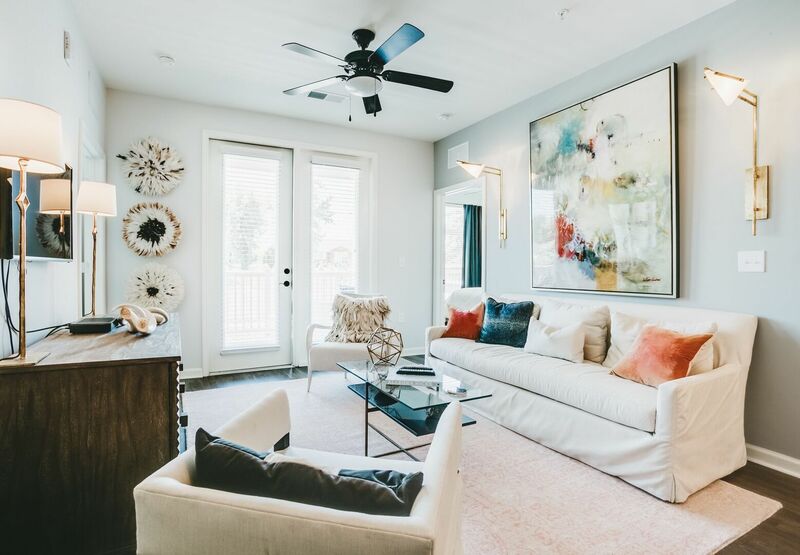 Live a life of serenity at The Residence at Old Hickory Lake, Nashville's residential lakefront retreat that preserves a serene and revitalizing pace of life while maintaining easy proximity to the city. Perfectly positioned on the banks of Old Hickory Lake, The Residence at Old Hickory Lake offers a rustic and natural setting in which to live and play. Boasting one, two - and three - bedroom apartment homes which feature chef inspired kitchens, serene lake views and ample space throughout. Experience all of the amenities that The Residence At Old Hickory Lake has to offer, just steps from your door. 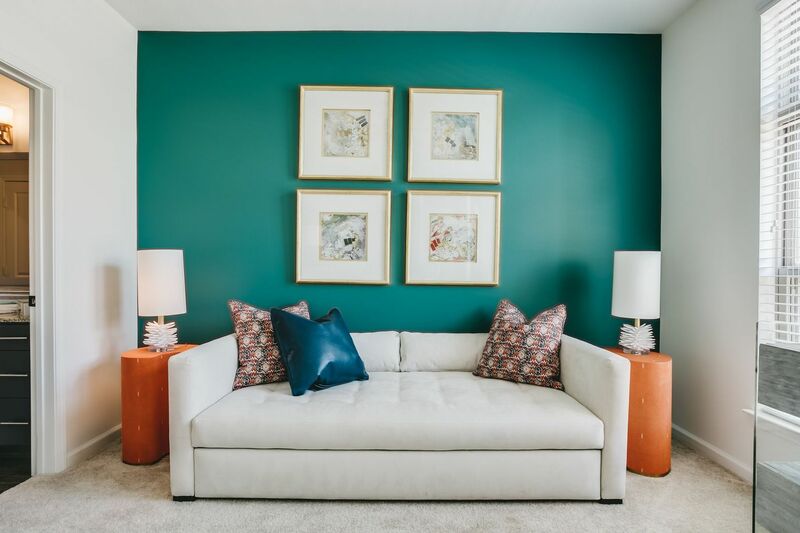 The Residence at Old Hickory Lake provides you with premiere resort inspired amenities throughout the community, creating a perfect destination to call home. A short walk to the marina makes exploring the lake and surrounding countryside second nature, while the historic town of Old Hickory Village represents a bygone era of country living and quaint pursuits. Meanwhile, the proximity to the music, dining, and social life of Nashville make exciting city adventures a short ride away. 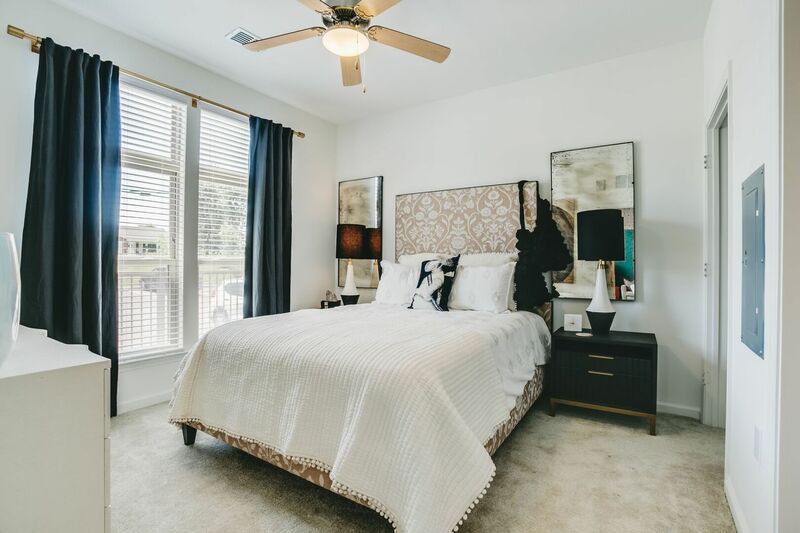 Spacious, thoughtfully designed floor plans are just the beginning of what The Residence at Old Hickory Lake has to offer. Grab a bite to eat at Sam's or entertain friends by the salt water pool while grilling. Take a short walk out your front door and you'll arrive at the marina. Head out on the water or enjoy the gorgeous lake views from your balcony. Grab your clubs and go out on the golf course at Old Hickory Country club. 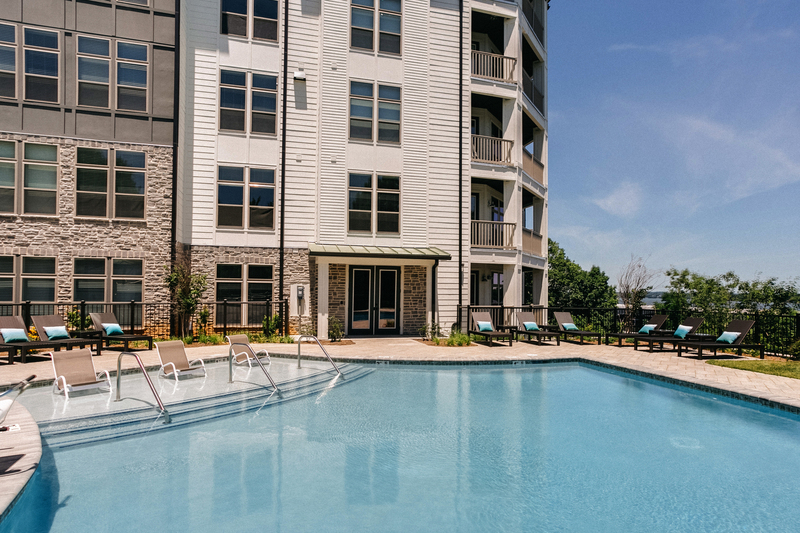 The Residence at Old Hickory Lake is only 20 minutes away from exciting Nashville entertainment. Whichever way you chose to spend your days, The Residence at Old Hickory Lake has all that you need to eat, boat, live.